It is doubtful US President Barack Obama will rack up many tangible policy achievements during his upcoming Middle East trip. 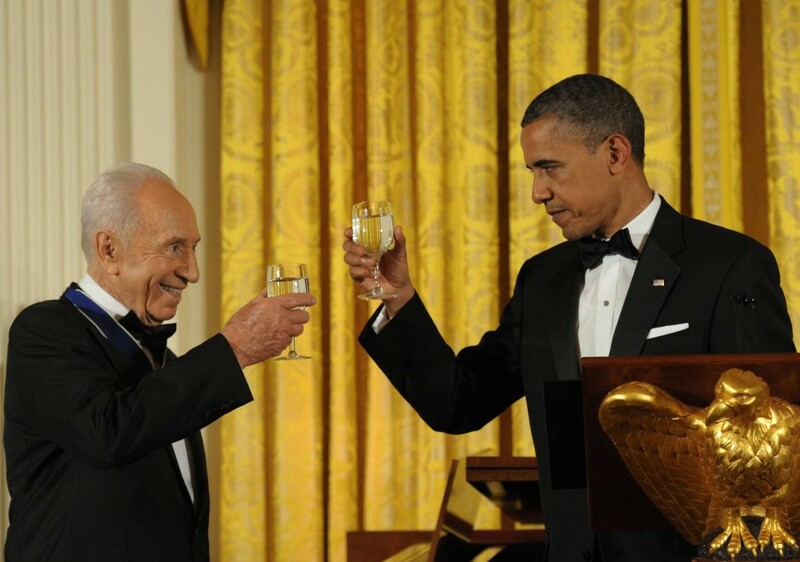 But if worse comes to worst, he won’t go home entirely empty-handed: President Shimon Peres on Monday announced that he will present his American counterpart with the Presidential Medal of Distinction during his March stay in Israel. “It will be the first time in history that a serving president of the United States of America will receive an award of this kind from the president of the State of Israel,” the President’s Residence announced in a press release Monday afternoon — which makes sense, given the fact that the award was only created last year. 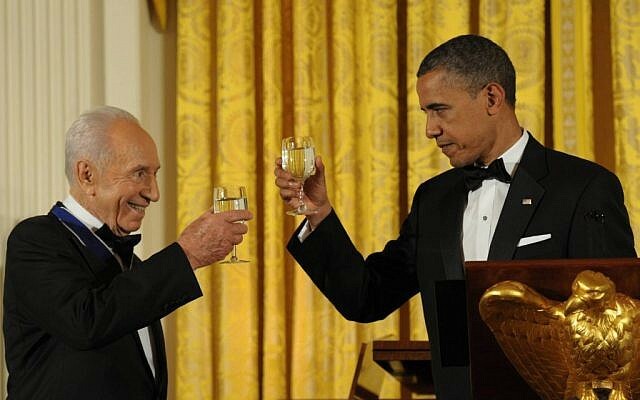 The decision to award Obama the medal was taken by Peres on the recommendation of the award’s advisory committee, the President’s Residence said. 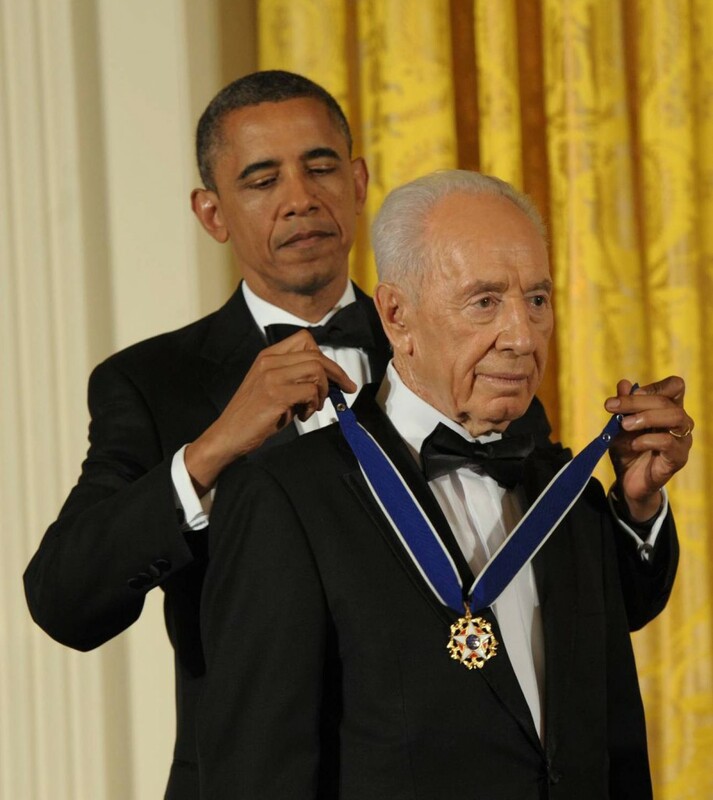 Thus, Peres will be awarding Obama a blue-ribboned medal less than a year after Peres himself received one in the White House: Last June, Obama, a 2009 Nobel Peace Prize laureate, presented Peres with the Presidential Medal of Freedom, America’s highest civilian honor. According to the President’s Residence, the Medal of Distinction, which Peres is to present to Obama during a state dinner at the President’s Residence in Jerusalem, is “comparable” to the French Legion of Honor and the Order of Canada. The medal — which features the North Star, “to symbolize the right path,” and a menorah — is given to individuals and organizations “that have made unique and outstanding contributions to Tikkun Olam (Bettering the World), Israeli society and the State of Israel’s image around the world, and which constitute examples of initiative, innovation, creativity and vision,” according to the President’s Residence. 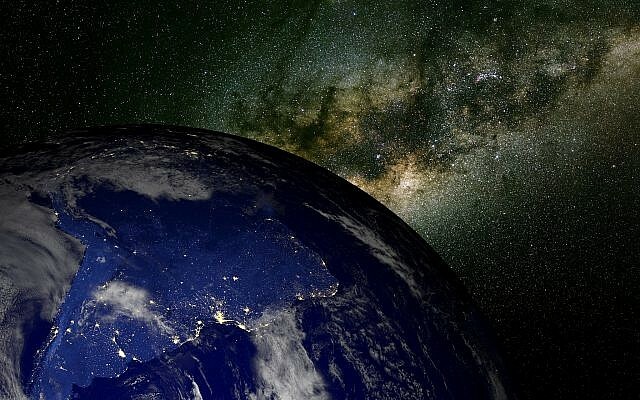 Previous awardees include former secretary of state Henry Kissinger; the music director of the Israel Philharmonic Orchestra, Zubin Mehta; Attorney Uri Slonim; Judy Feld Carr; the Rashi Foundation; and Rabbi Adin Steinsaltz. The advisory committee for the Presidential Medal of Distinction includes retired Supreme Court president Meir Shamgar, former president Yitzhak Navon, Professor Suzie Navot, Dr. Mohammed Issawi, Rabbi Ratzon Arusi, Gil Shwed and Professor Anita Shapira.